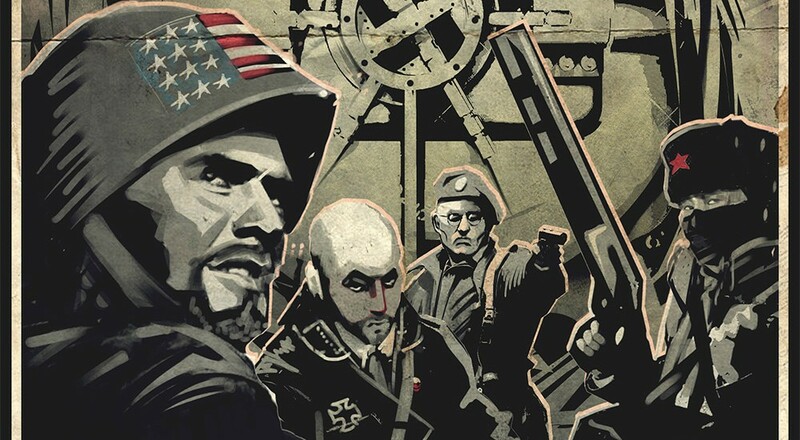 Publisher Starbreeze studio, best known for the successful multiplayer Payday series, as well as the single player indie hit, Brothers: A Tale of Two Sons, announced March 8th that they will be publishing RAID World War II from developer Lion Game Lion, whose most prominent recent work (as found on their website) was DLC on Payday 2. Lion Game Lion's official website describes the game, "RAID: World War II is an action-packed four player co-op shooter set during a time when the Nazis was winning and hope was in short supply. Four players team up to fight and steal all across Europe. Anything goes, as long as one simple goal is achieved: stop the Nazis." The official game trailer can be seen below, as well as the Lion Game Lion YouTube channel. The trailer feels very much like the Payday games, with a hint of Inglorious Bastards Nazi-killing spirit blended in. Creative Director Behind RAID: World War II Reveals Its "Heart and Brain"
Page created in 2.1440 seconds.